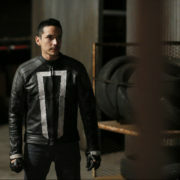 Marvel has released a photo and a video showing off Ghost Rider in Agents of S.H.I.E.L.D. Season 4. Interview with Clark Gregg about the upcoming fourth season of Marvel’s Agents of S.H.I.E.L.D. 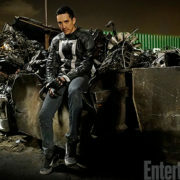 Robbie Reyes Ghost Rider In S.H.I.E.L.D. Season 4? 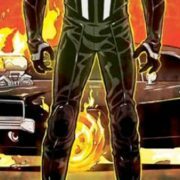 The Robbie Reyes Ghost Rider character might be coming to Season 4 of Marvel’s Agents of SHIELD.